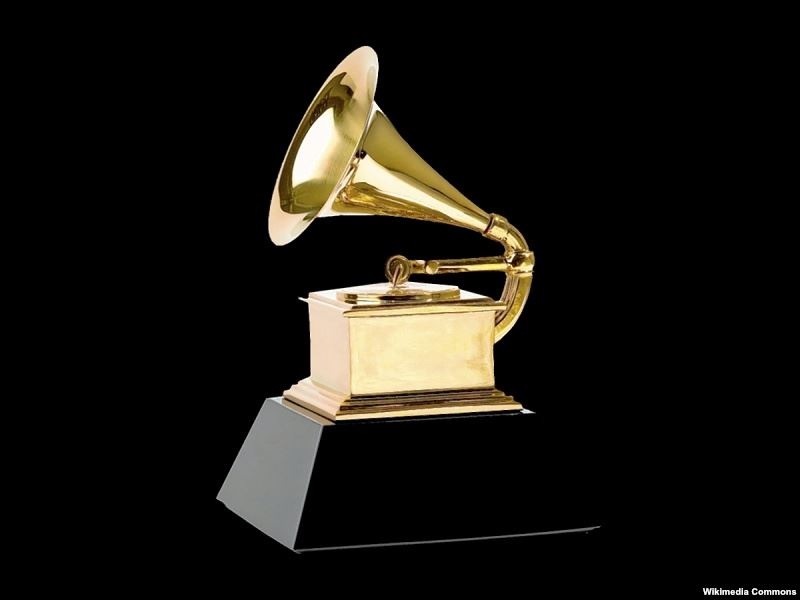 The Grammy Award is arguably the music industry’s highest honour. When The Recording Academy (NARAS) created a Grammy category for Best Bluegrass Album in 1989, it gave bluegrass musicians an opportunity to be recognised for their excellence alongside their peers across all genres of music. It also gave bluegrass music a well-deserved moment in the mainstream spotlight. Since then 28 awards have been given in the bluegrass category and the benefit to bluegrass music has been immeasurable. But the future of the bluegrass Grammy category is not a given. The Recording Academy Board of Trustees, in collaboration with the Recording Academy Awards Department staff, annually evaluate award categories and monitor the number of submissions every category receives in the first round of balloting. If that number falls below a certain threshold for 3 years in a row, the category will be discontinued. Over the past few years the number of submissions in the bluegrass category has been declining, and if the number of submitted releases declines again this year we could risk losing the Grammy category for bluegrass music. Whether you’re a fan of traditional or progressive bluegrass music, we can all agree that this would be a tremendous loss for our community. The good news is that there are plenty of bluegrass recordings being released each year. Nearly 130 albums were eligible for IBMA award consideration in 2015 compared to 49 that were long listed on the first round Grammy ballot. It appears that, as more DIY and small labels have emerged and larger, established imprints have scaled back their number of bluegrass releases, fewer eligible releases are being submitted for Grammy consideration. In order to ensure that the Best Bluegrass Album Grammy category stays intact, we – as a community – need to work together to educate ourselves on the Grammy process and make sure that all eligible releases are submitted for consideration in the coming awards cycle. Outlined below is a basic Q and A for the Grammy submission process. If you have any additional questions, don’t hesitate to reach out to Ralph Olivarez – Staff Genre Manager for the America Roots Field at The Recording Academy at ralph.olivarez@grammy.com. What’s the difference between an entry and a nomination? Entries are recordings submitted for Grammy consideration. Entries that meet all eligibility requirements are then voted on by the Academy’s voting members and the results of that vote are the nominations. For the 59th Annual Grammy Awards, recordings must be released from Oct. 1, 2015 – Sept. 30, 2016. Recordings must be in general distribution in the U.S., i.e. sales by label to a branch or recognised independent distributor, via Internet, or mail order/retail sales for a nationally marketed product. Note: Recordings available exclusively through the artist’s or record label’s website are not eligible. Voting members, associate members, as well as music video companies, record labels — major and independent — who have registered with the Awards department. Through the Online Entry Process (OEP). After registering with the Awards department, entrants are given information on how to submit their recordings online for consideration. Recording Academy voting members only. Record companies do not vote. Who qualifies as a Voting Member? Recording Academy voting members are professionals with creative or technical credits on six physical or 12 digital commercially released tracks (or their equivalent). These may include vocalists, conductors, songwriters, composers, engineers, producers, instrumentalists, arrangers, art directors, album notes writers, narrators and music video artists and technicians. How many awards categories are there? For the 59th show, the Grammy Awards have 29 fields (Pop, Gospel, Classical etc.) and 83 categories within those fields. How are categories changed or added? Proposals for changes to the categories are reviewed each year by the Academy’s Awards & Nominations Committee, with final approval by the Academy’s Trustees. Proposals may be submitted by any member. Contact the Awards Department for more information. The Record Of Year category honours the artist and the producer(s), recording engineer(s) and/or mixer(s) if other than the artist. This category is for a commercially released singles. The Song Of The Year category recognises a songwriter for a single or track that was first released or if it first achieved prominence during the eligibility year. Online Entry Process for both labels and Recording Academy members opens on: July 1st and runs through August 24th. (There are two rounds, July 1-20 & August 10-24). Labels enter via http://www.grammy.org/media-registration and Recording Academy members via www.grammypro.com. Releases between 10/1/15 through 9/30/16.